Hi everyone! 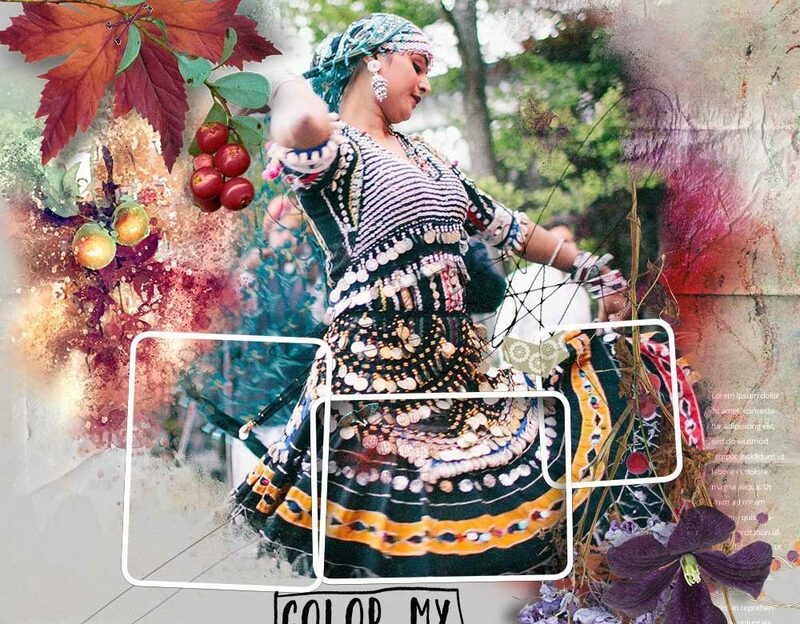 Here’s another inspirational layout using NBK Design’s new amazing collection Indian Summer. 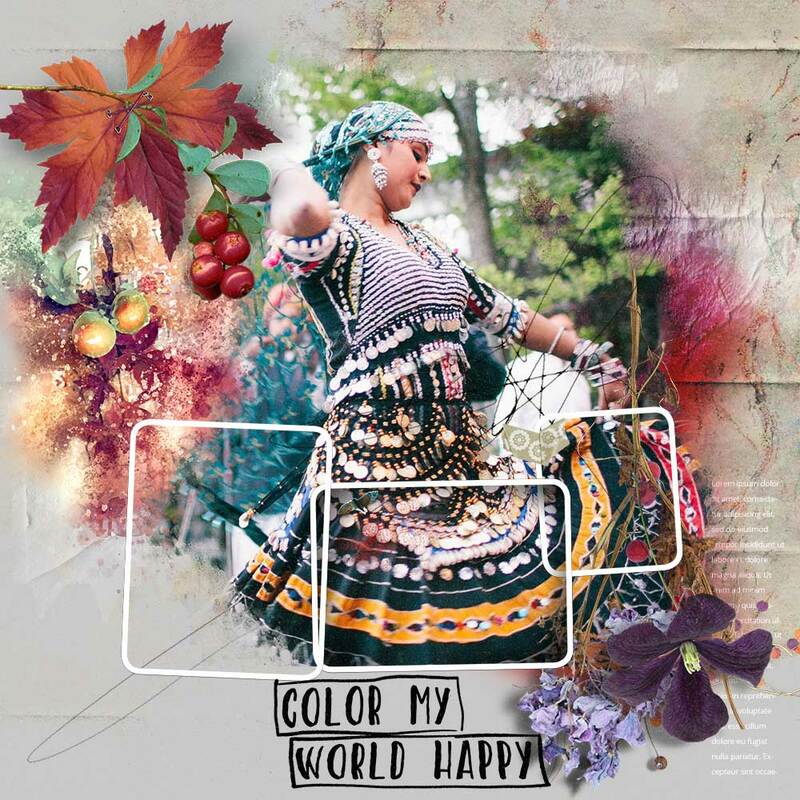 This collection has everything you will ever need to create wonderful artistic designs with the elements, masks, frames, magic lights and wonderfully colored background pages. Today I am showing you my design using some gorgeous elements and colors that match perfectly with the image I have chosen. You can see this page and some more pages made with this Collection in the NBK Design gallery.